Its now obvious that manufacturers cannot think the same way neither coming with the same innovation, the upcoming OnePlus smartphone which is said to be coming second half of October have been spotting without 3.5mm headphone jack as we do see in others. 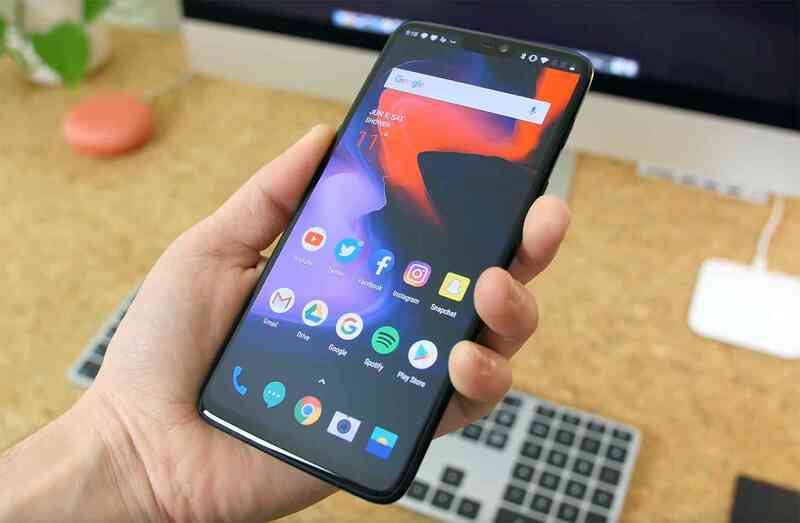 Smartphones world has become so competitive that we have different manufacturers coming with diverse of designs, we've seen some phones in the past so thinner while some are crowded with features but the most shocking from OnePlus is getting rid of the headphone jack which mean any user that will be getting 6T won't see anything like jack again so fans should not expect that as reported. The decision made by the OnePlus was confirmed by co-founder Carl Pei in an interview with TechRader revealing why they actually come up with the idea. As reported, the decision will let OnePlus to put more new technology into the product most specifically working toward wireless headphone. He also said "that the OnePlus 6T will include an adapter in the box, so you will be able to use 3.5mm headphones that way if you've got a pair that you really like." Pei also revealed that the upcoming OnePlus smartphone will have a good battery life span which is going to at least encourage it performance. OnePlus has made this known to it fans in order not to disappoint them when 6T will be release without 3.5mm headphone but will be replace with wireless headphone coming with an adapter that allow you enjoy your music whenever you want to listen to it. However, OnePlus 6T may likely come with 3.5mm headphone jack along side with adapter in the box that will allow you to use jack if decided not to use wireless headphone.